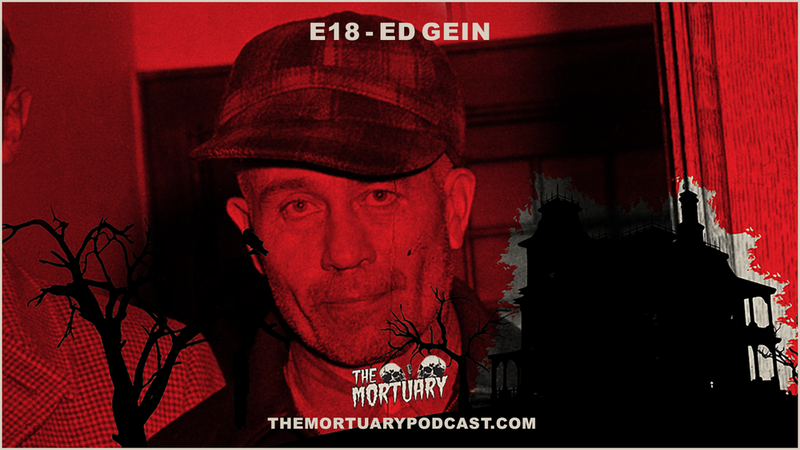 In this episode, Broc takes us through the gruesome home of Ed Gein. The man who inspired pop culture horror icons such as Leatherface, Buffalo Bill and more. In between the unveiling of necro-craftsmanship, we’re joined by a surprise visit from a fellow podcaster.